Venice and the Veneto region are one of the oldest wine markets in the world, places, which have always been suited for viticulture and for growing prestigious local vines. Venice has dedicated many of the names of its streets, bridges, campi and canals to wine and the art of tasting: Riva del Vin, Calle de la Malvasia, San Francesco della Vigna, Ponte de la Vecia Malvasia, Rio del Vin. Even today, on the islands of the lagoon, tireless guardians of the ancient vines produce excellent quality bottles, which fully express the uniqueness of this “terroir”. 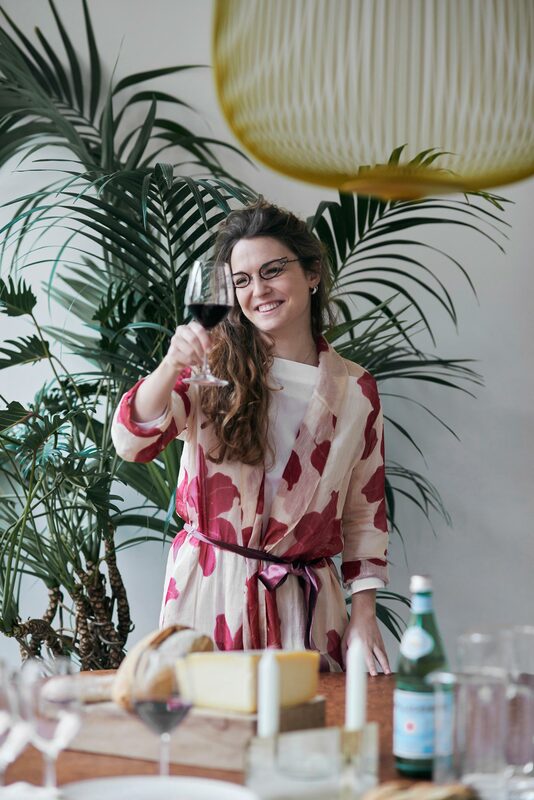 A Venetian professional sommelier accompanies the guests on a tasting journey of remarkable wines produced from grapes of indigenous varieties, which are among the least known. A trip focused on top quality vineyards and winemakers, selected with extreme care and attention. Wine glasses are accompanied by some extraordinary local food. An exclusive experience in order to taste, learn and talk about good wine. To guarantee the quality of our experiences, we inform you that the services require a 48 hour advance reservation. When booking, please inform us of any food allergy or intolerance.